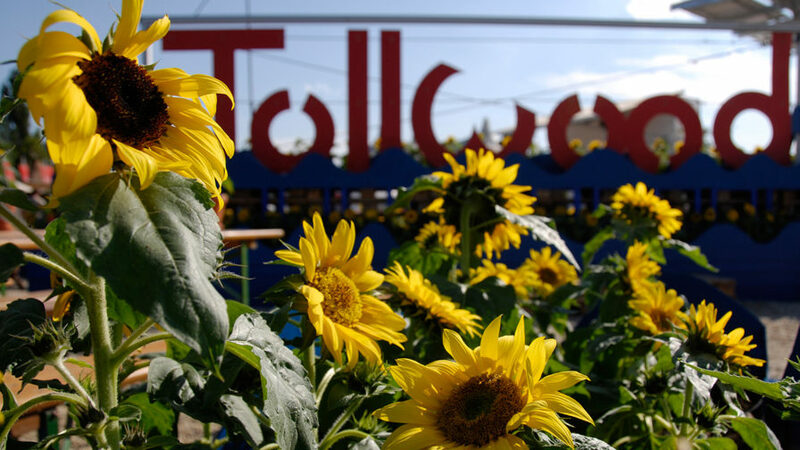 Tollwood Ltd. is a private company for cultural and environmental activities. 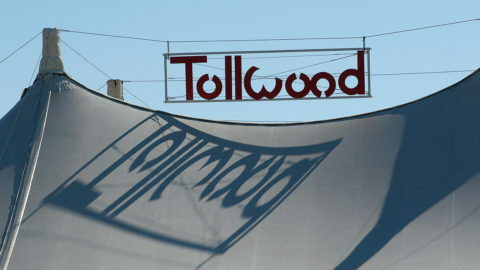 To fulfil the festival’s philosophy Tollwood has a profit and a non-profit branch. The “Market of Ideas” is mostly financing the cultural activities and ecological projects by renting and leasing out market stalls. 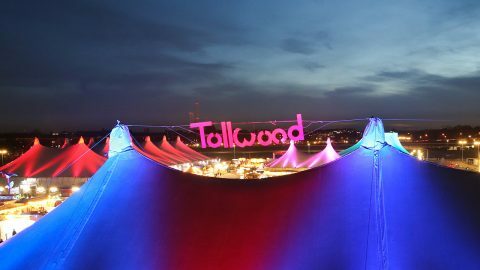 Moreover, Tollwood is supported by sponsors. 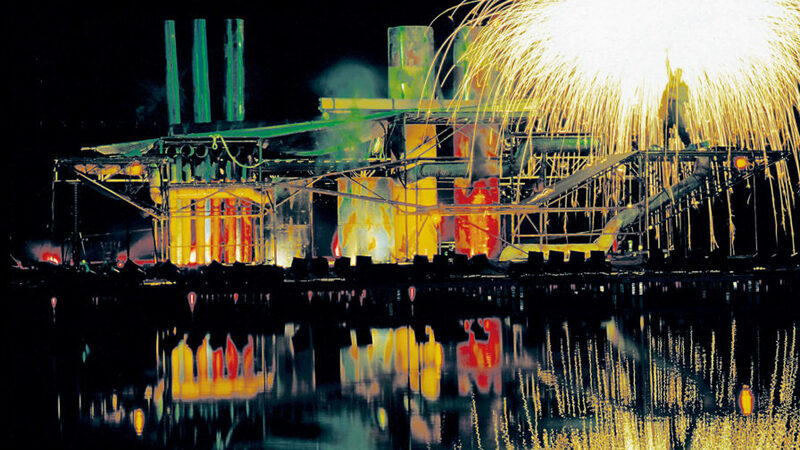 The first Tollwood Festival took place in the summer of 1988 at Olympiapark Süd. 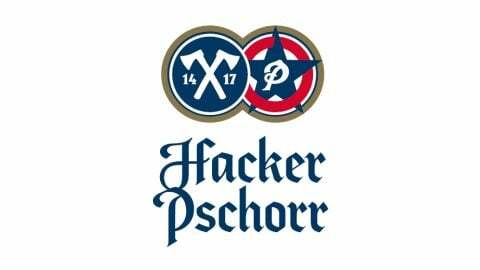 In 1991, the first Winter Festival followed. The festival aims at reflecting a multicultural society. Therefore, tolerance, internationality and openness are the keystones of the festival. 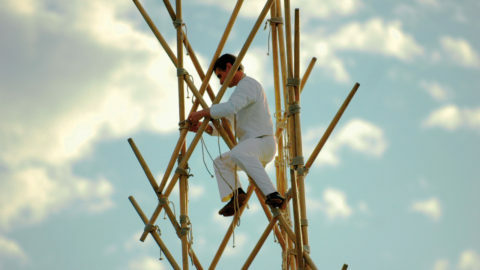 This is evident in all parts of the festival, such as the programme as well as the structure of the “Market of Ideas” or the selection of the food stands. 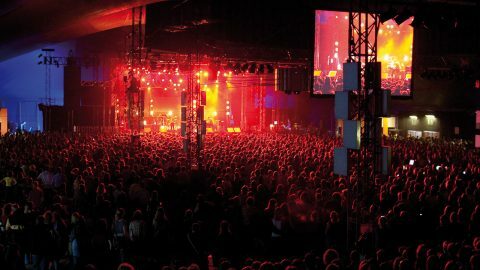 Culture for all – that is an important part of the festival’s philosophy. 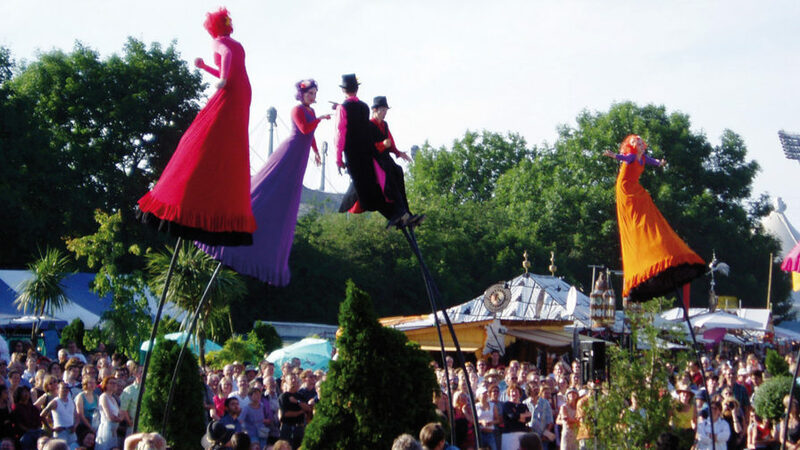 As a consequence, to more than 70 per cent of all events at each Tollwood Festival the admission is free.